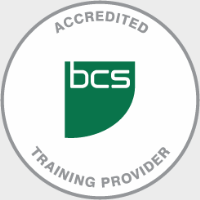 EXTRA COURSE INCLUSIONS: Our Pass Guarantee, Free Revision Questions and other BA goodies are just a few of the extra inclusions you receive when training with Planit – leader in Accredited BCS training. View our full list of extra inclusions. "The course was precise, detailed, and to the point. The trainer had a great depth of knowledge and examples to share."